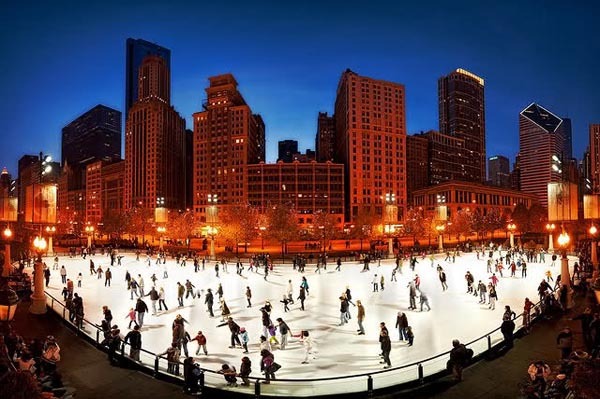 Celebrating the holidays in Chicago is pure magic. From holiday traditions like seeing A Christmas Carol at the Goodman Theatre, to checking out thousands of lights at Lincoln Park Zoo, the holidays in Chicago can’t be beat. Here are five of the best things to do in Chicago during our favorite time of year. There’s a reason A Christmas Carol is now in its 38th year at The Goodman Theatre—it’s one of Chicago’s best holiday traditions. By now, you know the classic story by Charles Dickens. Ebeneezer Scrooge, a wealthy businessman with a massive hatred for the holidays and all that’s Christmas is visited by three ghosts that take him on a journey to visit the past, present and future. 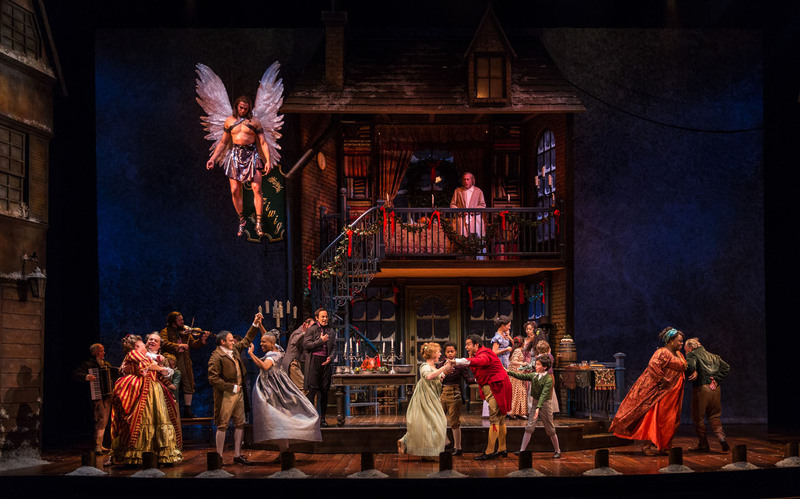 The Goodman Theatre takes on the classic tale with fresh and exciting eyes that not only help Mr. Scrooge feel love for Christmas again, but you will leave feeling joyful and ready to celebrate the holidays. To get your fill of Bah Humbugs, stunning costumes and your own holiday cheer, plan your visit today. A Christmas Carol is running until December 27, 2015. One of our favorite places in the city is the Lincoln Park Zoo—and during the winter season when thousands of lights are strung through it, it’s truly one of the most magical places in the city. The event itself is free, and you can also indulge in nightly hot beverages, ice-carving demonstrations and ice skating. Dates include: November 27–29; December 4–6, 11–23, 26–31; January 1–3rd. For more information, click here. 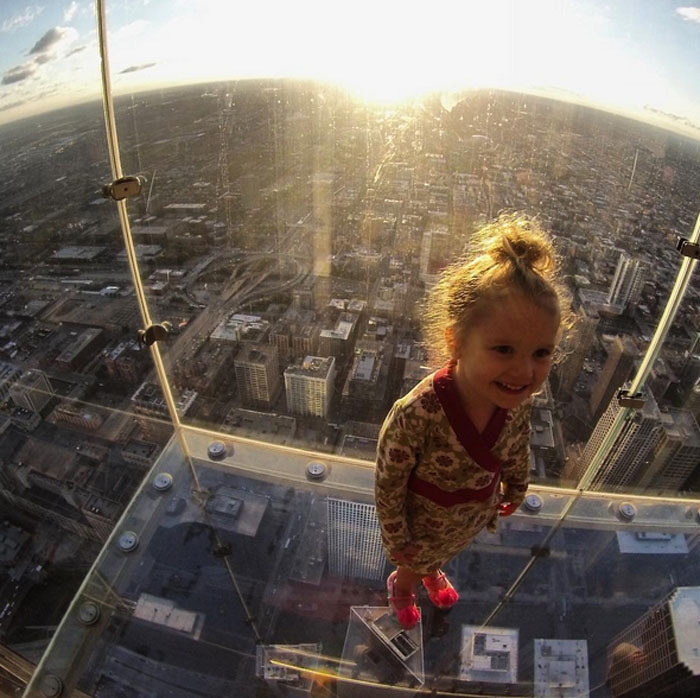 Take your fear of heights this holiday season and squash them because one of the coolest things you can do is make a visit to the The Ledge in the Willis Tower. Imagine being in a glass box, extended 4.3 feet out and 1,353 feet up in the air on the 103rd floor—all making for the best views of Chicago and if we do say so ourselves, the best Instagram photos. During the holidays, check out their 48-foot tree, adorned with 10,000 lights. To learn more about The Ledge at the SkyDeck and to plan your visit, click here. 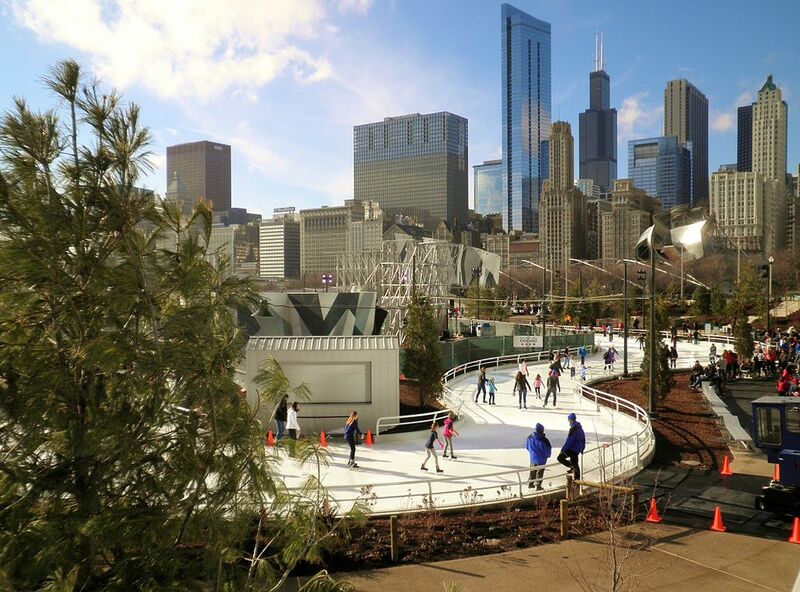 Forget the run-of-the-mil ice rink and enjoy the Skating Ribbon at Maggie Daley Park in Downtown, Chicago. The city is your backdrop and you’ll actually weave, not only interesting terrain, but the rink also features elevation changes, so how about that for a winter workout? Along the way, you can enjoy hot chocolate stations and if you don’t have your own skates—no problem, there’s a skate rental onsite. If you haven’t been to Robert Joffrey’s The Nutcracker, then this is the year because it is now in its 28th and final season before the original production is re-imagined for audiences by Christopher Wheeldon, the director behind Broadways’s An American in Paris. Go on a journey with Clara and Dr. Drosselmeyer and experience a classic production with enchanted forests, Snow Kings and Queens and the delightful Sugar Plum Fairy. 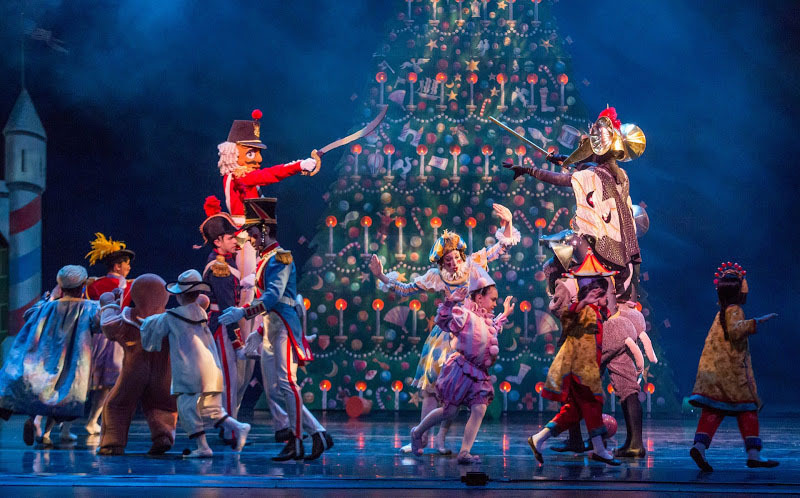 Joffrey Ballet’s The Nutcracker will run in Chicago until December 27th. For ticket information, please visit www.joffrey.org/nutcracker.